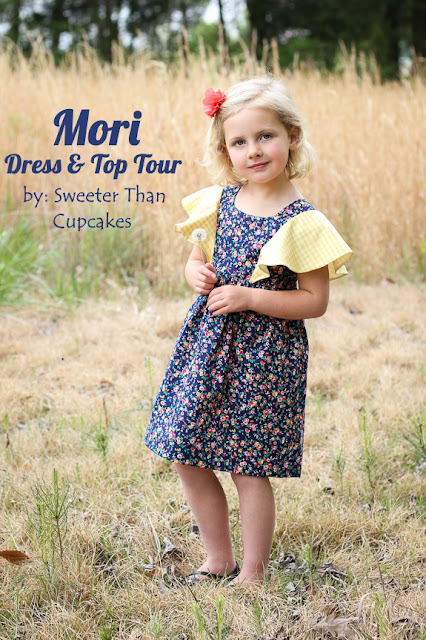 The Mori Dress Tour continues with a visit to Courtney's blog: Sweeter Than Cupcakes. It's always a treat to have Courtney sew one of my patterns because the result is always extra special. To see more of this beautiful dress and all of the other amazing outfits, head over to Sweeter Than Cupcakes. 1 comment on "Mori Tour - Sweeter Than Cupcakes"